Project Coordination is about to commence work on the $2.2m HealthOne project for Southern NSW Local Health. The project will see the establishment of a comprehensive “one-stop-shop” for health services in the community. 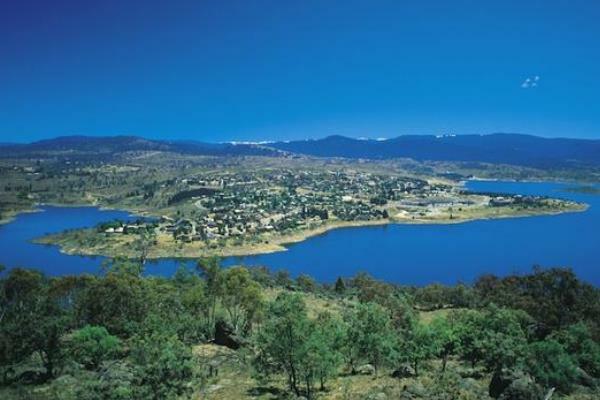 The HealthOne facility will be co-located with the GP Super Clinic which will consolidate health services at one site and provide multi-disciplinary integrated health care services for the people of Jindabyne.